4. Name the title, author, etc. Okay, so I'm going to give you a tease from one of my reads yesterday. Yes, it's not my current read, but I hadn't started my current read at the time of this post and really wanted to share this teaser with you anyway! I loved it! "Right there, Steve thought. She'd reached a limit, which meant she had them. It also meant she wouldn't try to kill him. We'll say this is a metaphorical beach bag since I don't have a beach to go to! Going to try to keep this list to books I have, since when I started it, I was picking new releases and that's a topic for a week to come! So had to amend it! 3. 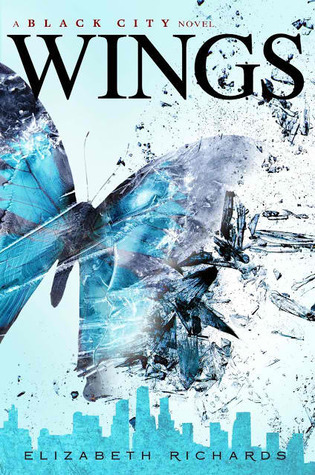 Wings by Elizabeth Richards--dying to see how this trilogy ends! 5. 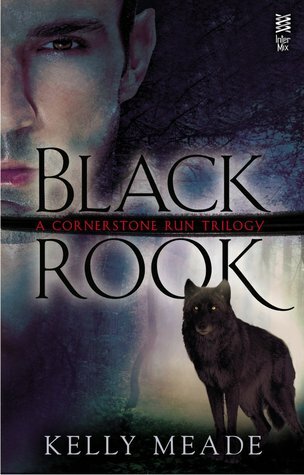 Black Rook by Kelly Meade--curious about this new series of hers! 6. 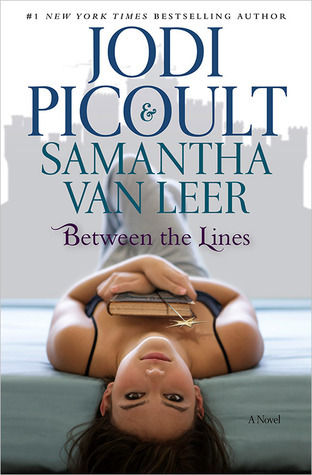 Between the Lines by Jodi Picoult & Samantha Van Leer--one I've had since its release and signing day! 9. 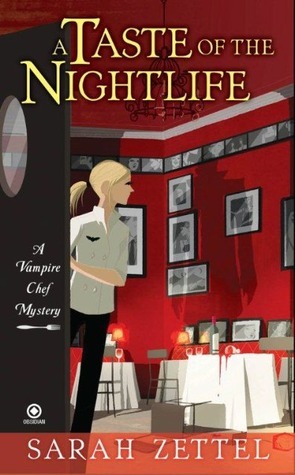 Taste if the Nightlife by Sarah Zettel--from my first RT in 2010! 10. 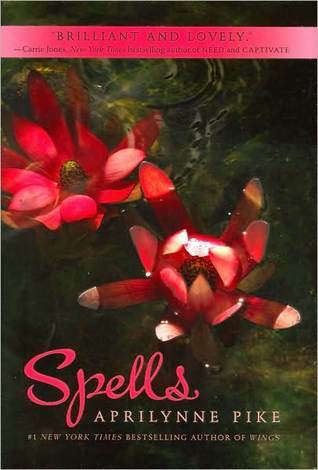 Spells by Arpilynne Pike--another series I've had in my TBR pile for far too long! Lots of new to me picks - Although I also have Spells in my TBR pile and have for…well waaay too long. Happy reading! Great picks. I really want to read Midnight Thief and Mortal Danger, they both look great. I love Jodi Picoult but admit to not liking Between the Lines very much at all. I hope you manage to get to them all, here's mine. Mmm... that's an interesting tease. 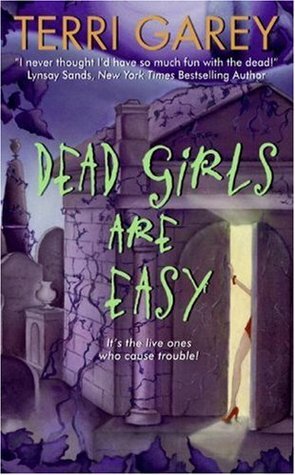 I like the cover of this book too. Thanks for stopping by my tease. I'm on a search this week for some very relaxing reads. Thanks for your suggestions! Here's my Best Beach Bag Books! Good teaser, glad she decided not to kill him! Nice cover and the teaser was a good choice. Thanks for stopping by earlier. Happy reading. The Midnight Thief! I've heard such great things- I can't wait to start it! I'm also interested in Ann's newest! Enjoy! Mortal Danger and Wings are definitely on my summer reading list! Definitely some interesting choices! I really enjoyed both Sarah Zettel's book and Terri Garey's for the humour more than anything else. I hope you enjoy them. Not try to kill him? That doesn't seem like fun. 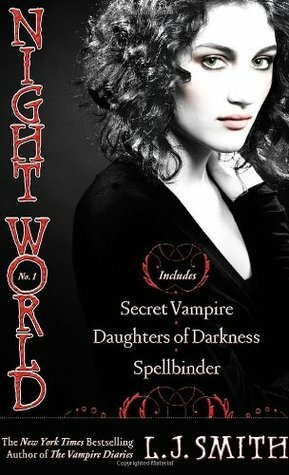 I loved the Nigh World Series so much that I keep a copy of it in my classroom for my students to read. Hate that a book store was closing though. 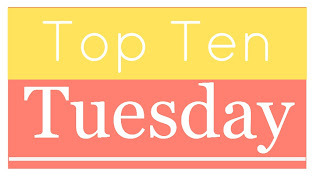 Your first 3 books for Top Ten Tuesday are really intriguing covers! I've seen Midnight Thief around at other blogs but I haven't seen Mortal Danger or Wings before. Definitely going to check them out. Thanks for stopping by my TT post! I'm wondering what he means by "right there." And why would she try to kill him? Sounds like a good story. My Teaser is from SINFUL FOLK. Great list! I loved Night World! That is one great teaser! Here is my teaser post from Extra Care by Alina Cosma . All new to me except the Jodi Picoult one, which I need to read too! I don't have it yet, but I'm going to get it (hopefully)! I changed mine a little bit two because of the list in a few weeks. Great list! Many of them are new to me. What a neat list. Not my usual reads, but I found a few I would like to add to my wish list. Thanks for visiting The Book Connection. Nice list! I´m so behind with Kevin Hearne series, need to catch up. 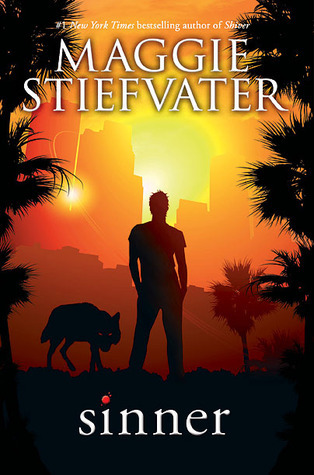 Seeing Shattered on your list reminds me I have a copy of Hounded floating around somewhere. I really need to start that series! Great list Jessica, and thanks for stopping by my blog earlier! Great teaser! This one is new to me. 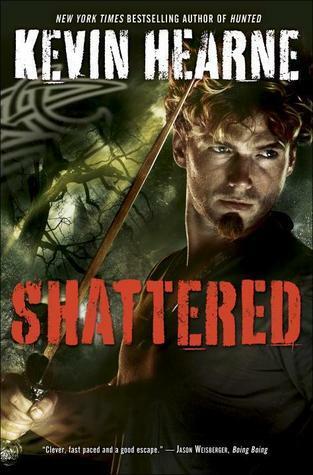 I'm super excited about Shattered. I already pre-ordered the audiobook. Hubs and I are going to see him at ComicCon. So excited! Hope you enjoy between the lines. What an ending!! Awesome teaser, Jessica! And I love the looks of your 'beach' reads! ;) Spells is great! (ha, one series I'm actually caught up on ;) And I think I'd like to have Hearne and Meade in MY beach bag. Hope you're having a wonderful week! Ooh, loving the teaser! Would love to know why she won't kill him anymore?! And awesome beach reads for this summer! 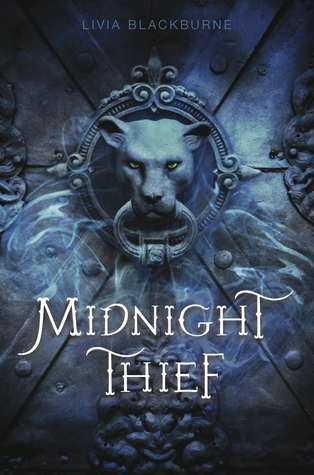 I LOVE MIDNIGHT THIEF, and I'm sure you're going to love it too! Thanks for stopping by my TT @ Addicted Readers! 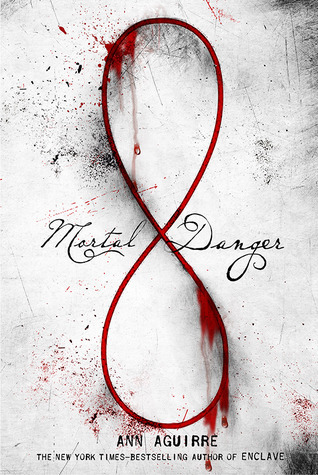 the cover on Mortal Danger totally has me intrigued... going to look it up!! Here's my TTT for this week! Wings is so so good. You are going to love it!. Great list! Only if he is lucky! Great tease Jessica! It's Monday! What are You Reading! 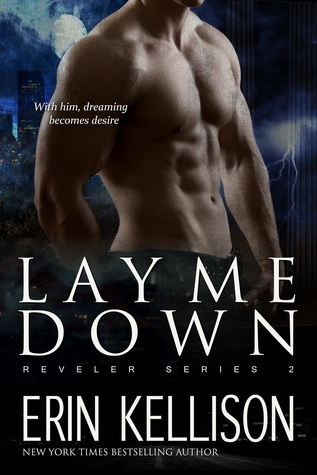 Release Day Blitz--The Lux Books!